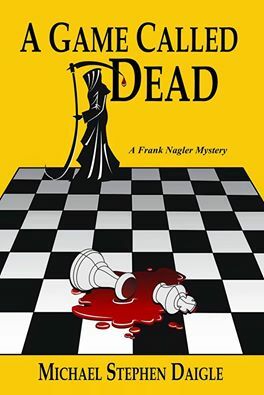 I am so lucky to have the talented Anita Dugan-Moore designing the covers of the Frank Nagler Mystery series. 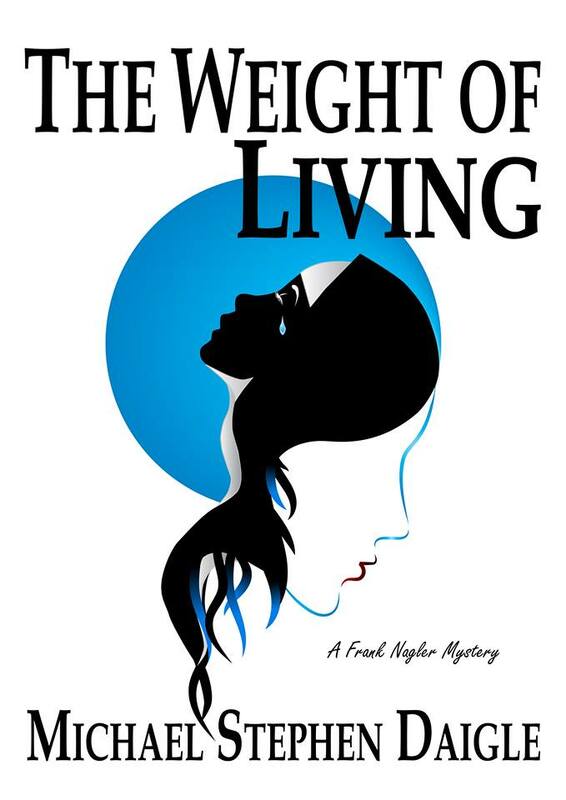 Here is her cover for the next one, “The Weight of Living,” due April 25. My publisher is Imzadi Publishing of Tulsa. 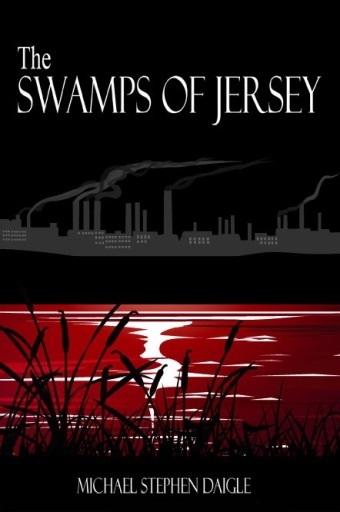 “I greatly enjoyed the first Frank Nagler story, “Swamps of Jersey.” The writing is superb, settings so vividly portrayed as to be nearly palpable. The plot is engaging and the main character captivating. I was thrilled to learn that a second Frank Nagler story was in the works and couldn’t wait to read it. This entry was posted in Fiction, Hot in Hunterdon; Georjean Trinkle, Imzadi Publishing LLC, Michael Stephen Daigle, Mystery Writers of America, www.michaelstephendaigle.com and tagged "A Game Called Dead", "The Swamps of Jersey" Imzadi Publishing, "The Weight of Living", Anita Dugan-Moore.. Bookmark the permalink.